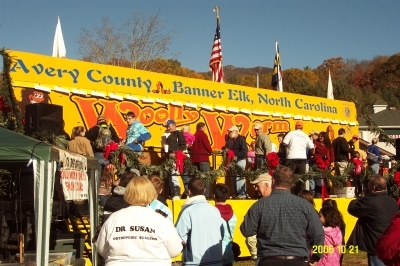 Since 1978, the residents of the village nestled between the Carolina's largest ski resorts have celebrated the coming of the snow season with a Woolly Worm Festival. They set aside the third weekend in October to determine which one worm will have the honor of predicting the severity of the coming winter; and they make that worm earn the honor by winning heat after heat of hard-fought races - up a three-foot length of string. 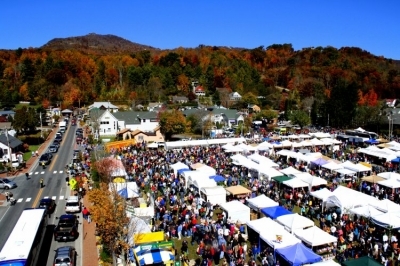 In addition to the Woolly Worm Races, the festival features crafts, food vendors, live entertainment and much more. 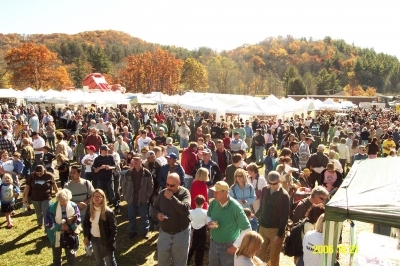 Last year's festival attracted an estimated 25,000 fans, 140 vendors and around 1,000 race entrants. And the more than 25,000 people who attended the Festival last year certainly are glad that he did. Because racing Woolly Worms is a total blast!